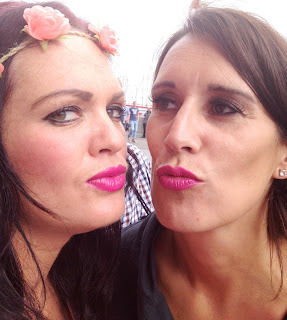 Spotted at Coldplay concert June 2012, girls Donna and Simone from Torquay wear a great pink lipstick from Rimmel by Kate Moss- shade 020. 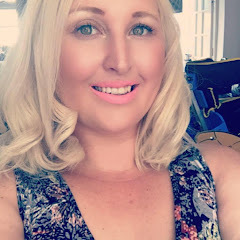 £5.49 at Boots. 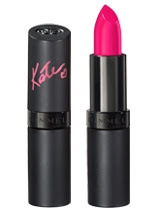 Kate is back with her second Lipstick collection, all new 5 shades, which join her existing collection, were picked by Kate Moss herself and she even insisted on the shade numbers. These shades are so on trend for Spring and Summer and are sure to make you stand out in the crowd with your statement pout.